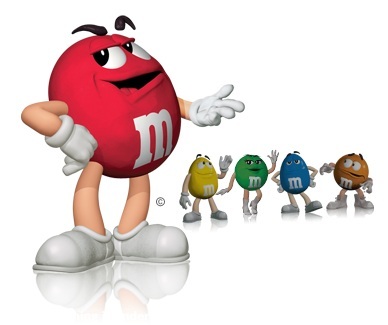 The Mars Company began producing M&M’s in 1941 for the troops. In 1954, it introduced peanut M&M’s and launched the now-iconic slogan of “melts in your mouth, not in your hands.” The M&M’s characters were debuted in television commerce the same year. The campaign fed participants a series of hints on the M&M’s website, Facebook, Twitter, and Foursquare, as well as links to street posters to keep participants engaged with the product and looking for those elusive red M&M’s. The campaign was addictive and extremely effective. Participants spent more than four times the industry average on the M&M’s website (19 minutes); more than 7.1 million QR codes were viewed. The campaign aggregated an amazing 8.4 million media impressions. Red won numerous marketing awards, including a Bronze Lion at the Cannes Lions International Festival of Creativity in France and the 2012 Canadian Digital Marketing Award. It was a HUGE success. Surely, libraryland can dream up a few digital treasure hunts to push our products, engage our customers, and improve our media impressions.